A teenage boy vanishes on his way home. His frantic mother receives a ransom call: pay or else. The police have no leads. Enter Timothy Blake, an FBI consultant with a knack for solving impossible cases. But this time Blake may have met his match. The kidnapper is more cunning and ruthless than any he’s faced before. And he’s been assigned a new partner within the Bureau: a woman linked to the past he’s so desperate to forget. Because he has a secret, one so dark he will do anything to keep it hidden. 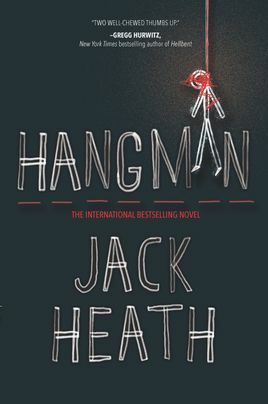 For fans of Dexter and Hannibal, Hangman introduces an unforgettable new antihero.